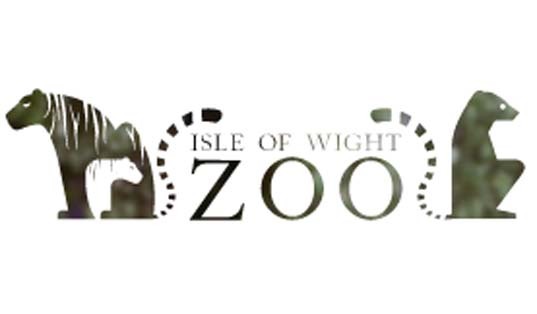 The Isle of Wight Zoo (PO36 8QB) is a family-run zoo with a special interest in tigers and lemurs. 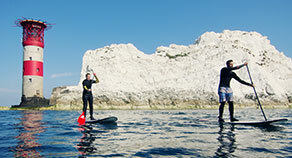 The zoo was built within the ruins of a Victorian Fort built to guard Sandown's coast. 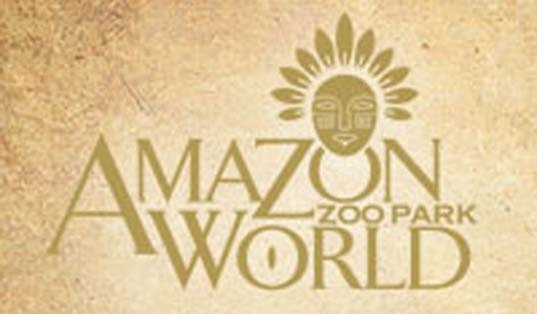 Amazon World Zoo Park (PO36 0LX) is open all the year around (except Christmas Day and has has a huge range of unusual rare and exotic animals. 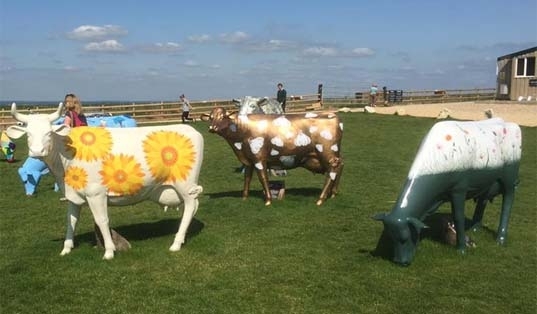 At the last count it was somewhere in the region of 200 different species, spanning the entire animal kingdom, though most with an Amazon/South American flavour! 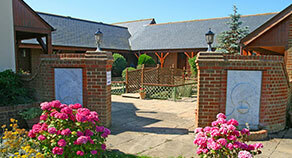 The Isle of Wight Owl and Monkey Haven (PO30 2NB) is home to a diverse collection of rescued primates and birds of prey. 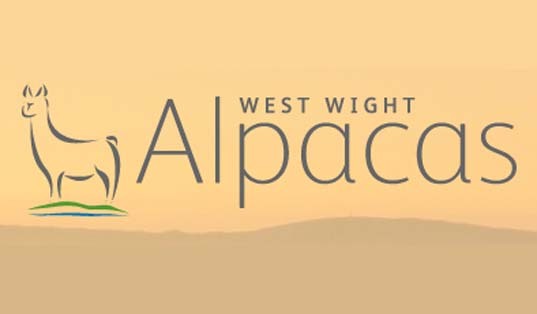 West Wight Alpacas (PO41 0SZ) is a trekking and alpaca stud farm set within 23-acres of picturesque countryside in the village of Wellow on the Isle of Wight and is home to a wonderful herd of unique Suri alpacas. 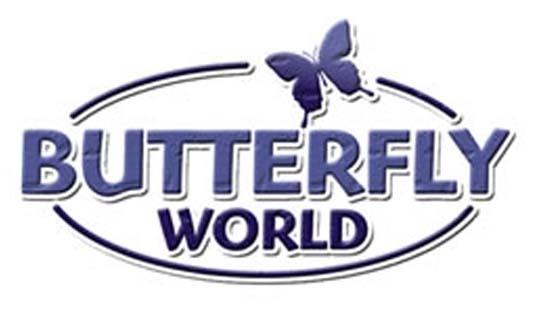 Visit Butterfly World (PO33 4RW) to see hundreds of butterflies flying freely in a natural environment! 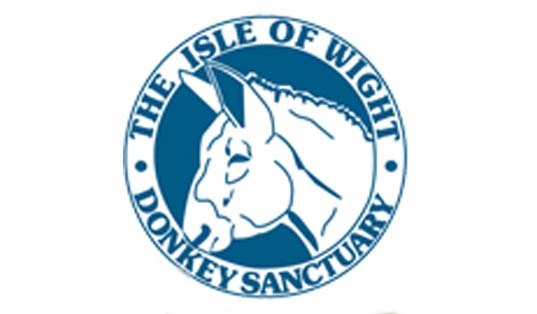 The Isle of Wight Donkey Sanctuary (PO38 3AA) near Wroxall has been caring for donkeys since 1987. 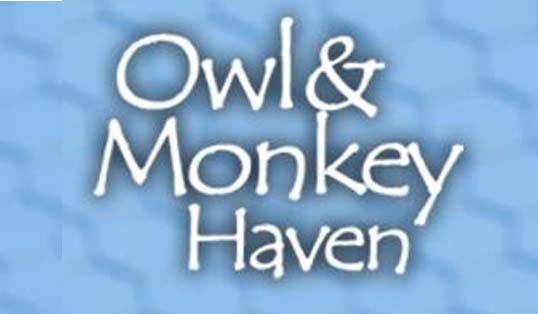 At the Owl and Falconry Centre (PO38 3EW) A dazzling collection of some of the world’s most beautiful and elegant birds awaits you, from eagles, hawks and falcons, to kestrels and sleepy owls, the centre is full of fascinating sights and flights. 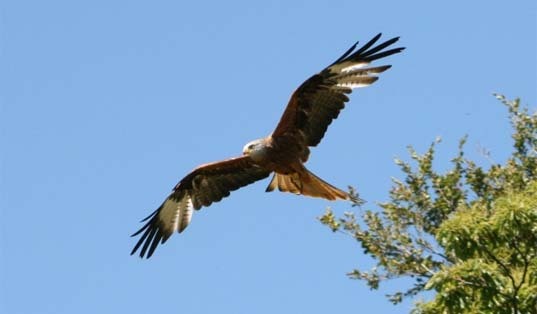 The flying displays will vary each day, and when the weather is good the Eagles, Vultures, Hawks, Kites, Owls & Falcons will be giving their dramatic flying displays over the sloping down land of the lovely Appuldurcombe Valley.